Most of you know our Diva. 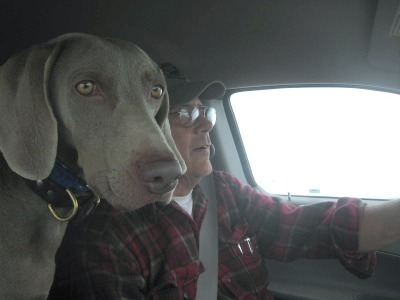 She has turned heads around the Northwest and been Cliff’s constant companion. Today she is her third birthday. Thank goodness someone reminded us! We could not let the day pass without saying a big thank you and Happy Birthday Diva!